Smarties, when is the last time you set out to do something or learn something that was JUST for YOU and ONLY YOU? Not something that would help you be a better parent, partner or professional. 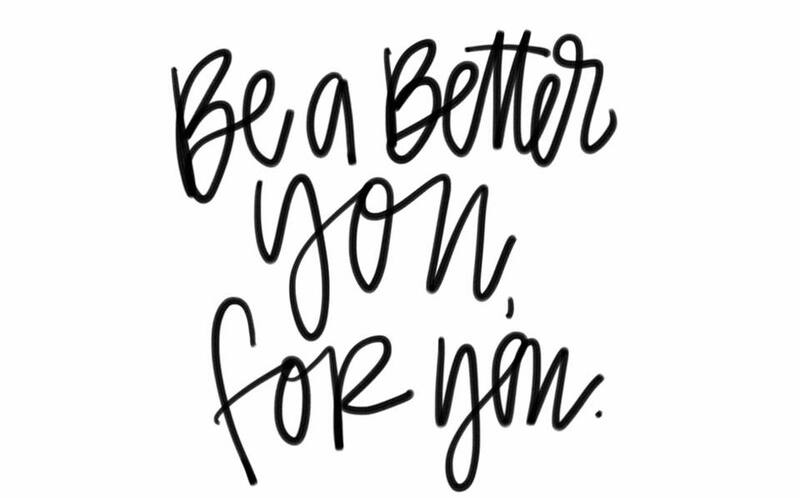 But, just a better YOU! Right now until the end of October. Carolina Barre & Core is running an INTRO Special for New Guests. For ONLY $29 —> you get 10 Days UNLIMITED. That is only $2.90/day! Cheaper than a cup of coffee What?!?! *Use the code FALLGUEST to receive the discount or call or text Amity at 704-907-3333. Please click link here to see current schedule. Pure Barre Smarty Alert: Come join the Barre-ty! CycleBar Waverly’s Birthday Bash – June 15-17!